32Red Sport is part of 32Red Plc (Company Registration Number 83626), a British company incorporated and based in Gibraltar. 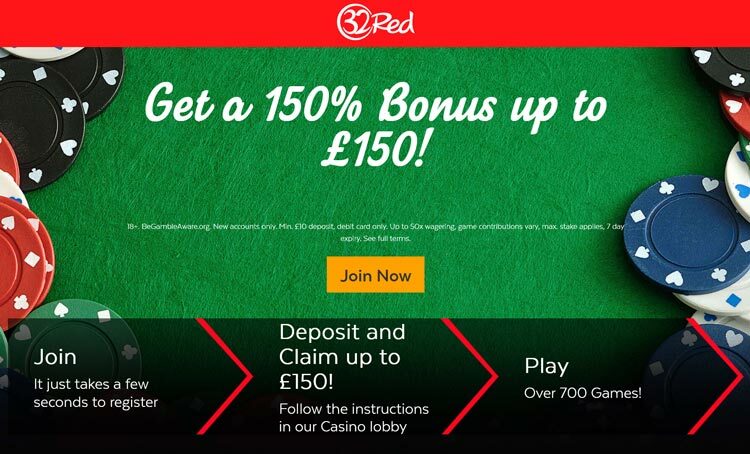 32Red has formed numerous strategic partners with leading companies who together strive to bring you the very best and most secure betting and gaming experience. 32Red Bet is brought to you in association with Global Betting Exchange (it provides also BETDAQ) and its partners who are licensed and regulated by the Gambling Commission. EcoCard, Maestro, MasterCard, Skrill (Moneybookers), NETELLER, PayPal, SEB Bank - Direct Bank Transfer, Solo, Ukash, and Visa. The default maximum amount that can be transferred by any one customer per 24 hour period is £500 or $500 or €500. Should you wish to transfer more than this please contact the Helpdesk. The betting pages on are presented in either decimal or fractional odds. To change from one viewing format to the other click on the View as Fractional / View as Decimal button under the left navigation. 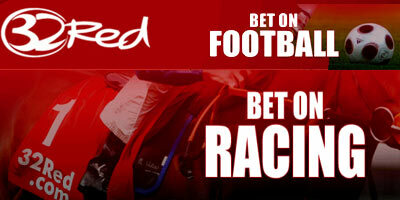 * 32Red Bet offers best odds on horse racing and football Under/Over and Correct Score markets. Simply place a bet of £10 or more on any event and 32Red Bet will give you a £10 free bet plus 10 free games on their excellent Terminator 2 slot! Open a new account with 32Red Bet !!! "32Red Bet review: pro, cons, bonus, payments and support"